Climb in the footsteps of the navvy! 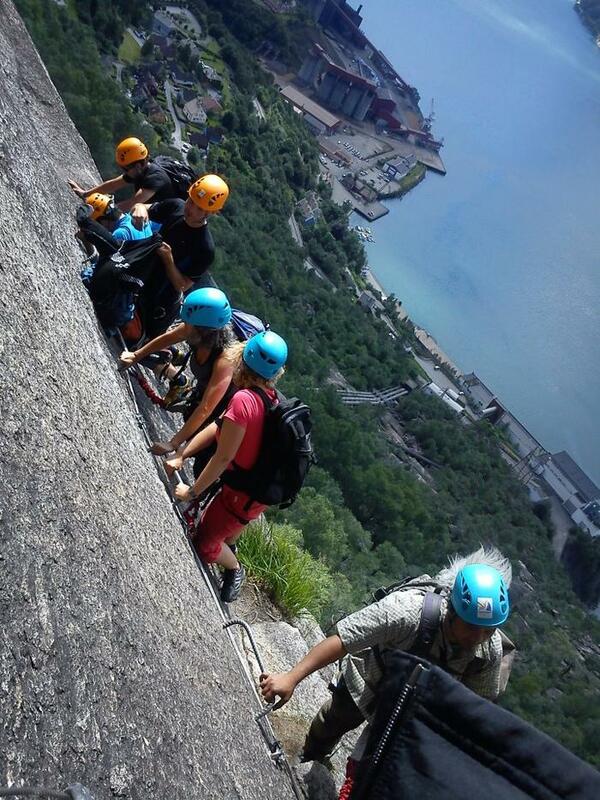 Join the experienced climbing guides from Trolltunga-Active on a hike you will never forget! 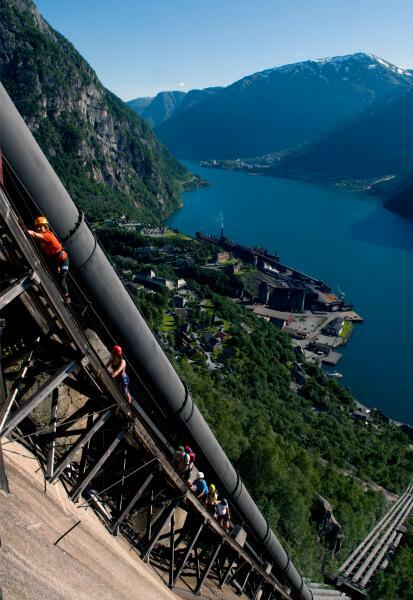 Learn about how the tough workers built the penstock over hundred years ago and climb in their footsteps up to Lilletopp.